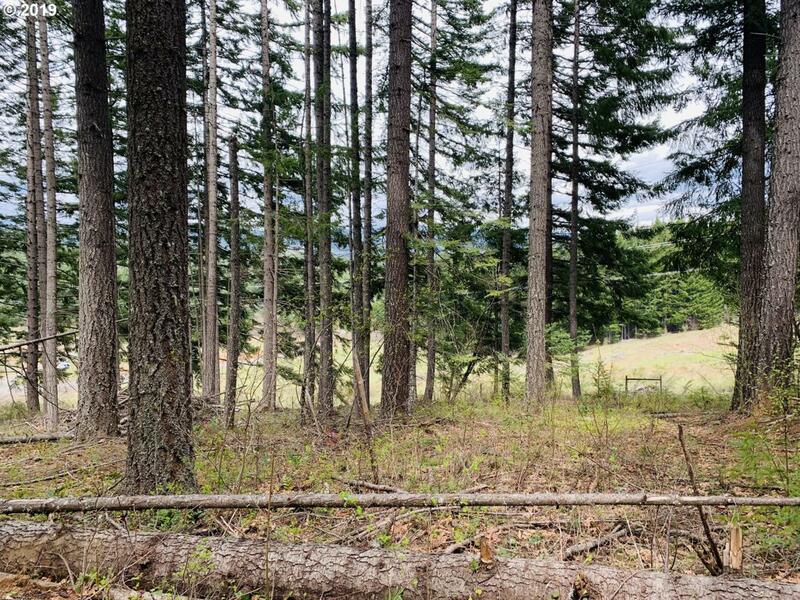 Wonderful MT Adams view from this wooded 2 acre lot. Only minutes from HWY 14 and back to the Hood River Bridge. No Manufactured homes by deed restriction. Seller will contribute $20,000 toward water and power installation at closing with full price offer.